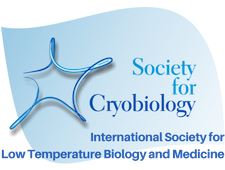 Society for Cryobiology members are at the forefront of the world’s most exciting research. They are leading the charge to solve the problem of human organ storage for transplantation; at the forefront of human fertility and reproductive medicine; securing the world’s food resources through long term genetic preservation of agriculturally important species and crops; and protecting and preserving the future of the world's endangered flora and fauna. 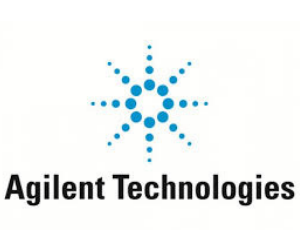 We are world leaders in low temperature biological research. Join us.